Built in 1864, the all-white lighthouse is a familiar sight to residents. Surrounded by lush, unkempt vegetation on the highest of the Mamelles volcanic hills, its beams sweep the city and the ocean every night, and ships can see it shining 53 km away. It’s easy to see why. Dakar’s highest point offers truly breathtaking views across the city and the ocean. To the north, you can see the Pointe des Almadies (Africa’s most westerly point) and to the south, beyond the port, lies the island of Gorée. On a good day, you can even make out the Cap Verde peninsula. Other visible landmarks include the imposing African Renaissance Monument (a 52-meter bronze and copper sculpture built by a North Korean company on the neighbouring Mamelles hill) and the rooftops of the Ouakam, Mermoz, Yoff and Plateau districts in the city center. 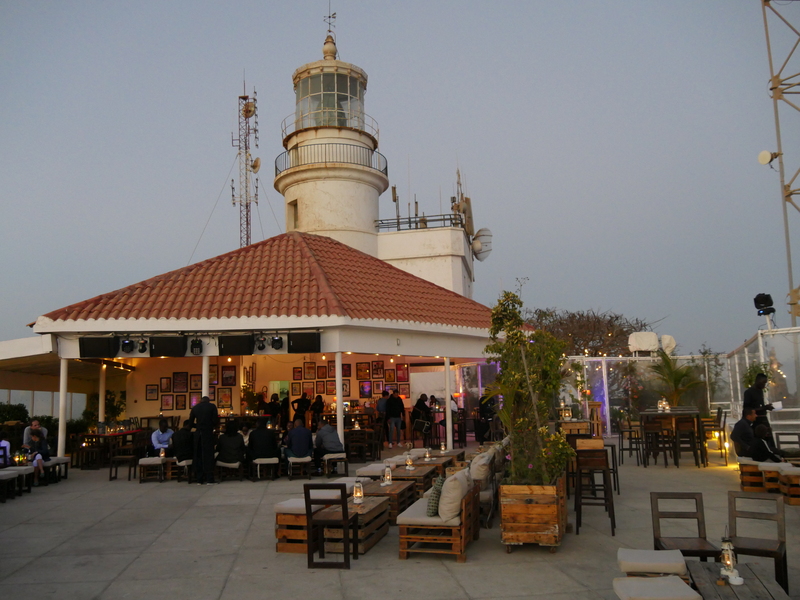 The site is used by the Senegalese army, the French, American and British embassies, and national TV and telephone operators, so to open the lighthouse (managed by the Autonomous Port of Dakar), Hicham and Diane had to respect a very strict set of specifications. But it was worth the effort. 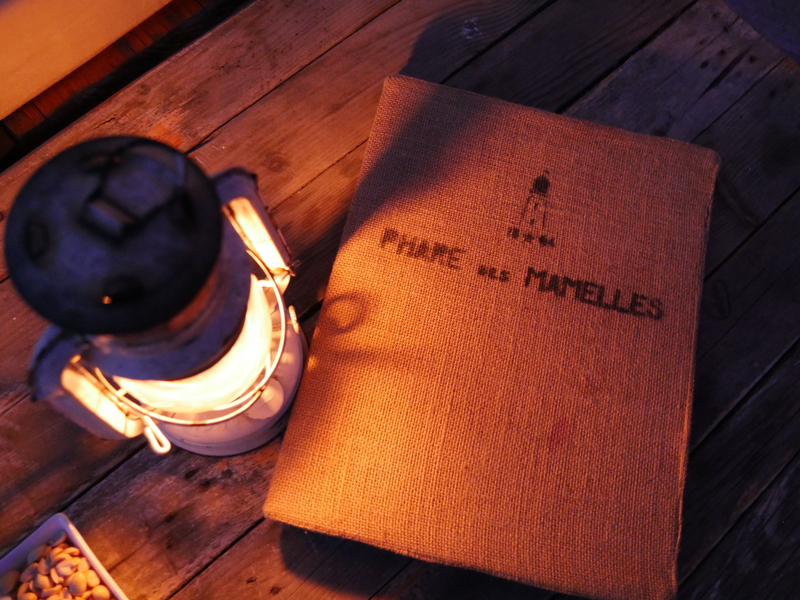 Opened in April 2016, the Phare des Mamelles is now the place to come for food, drinks and entertainment. Open four days a week, its outside bar and restaurant serve simple but excellent menus. Thursdays are for Oriental music and belly dancing, Fridays are for live bands, and on Saturdays the terrace transforms into a giant outdoor nightclub open until 3.30am. Brunch lover? Come along on a Sunday, and relax over the views. What are you waiting for?